How did jury members intend to vote prior to deliberation and after deliberation and what did this reveal? What were the demographic and attitudinal differences in verdict shift following deliberation? 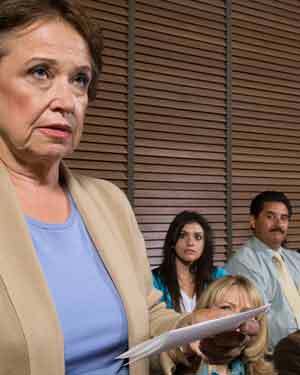 Does group deliberation reduce individual juror bias and prejudice? It was found that deliberation did reduce conviction rates. Interestingly the difference was greatest in those who were most afraid of terrorism.